Catastrophe occurs. 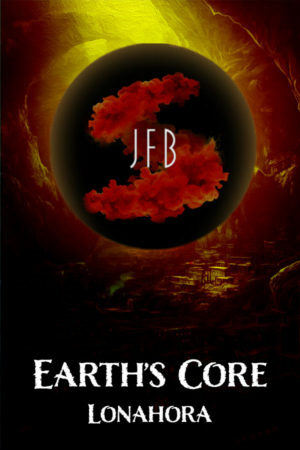 Humanity and beasts escape to a world beneath the earth. Discoveries are made and humans and beasts transcend. Years pass… Wars shape the territories and sovereign forces in the new world, below the earth. In this world where the strong is dominant, a boy with great potential and aspirations for strength is born. Will this boy strive and achieve his dreams? Or will he be crushed by the callous Martial world?